The Complete Stevie Wonder is a incredible collection of 579 songs, three videos, photos and 89 pages of reading about Stevie Wonder. It is a collection exclusively through Itunes divided in 4 parts. One containing all of their albums from 1962 to 2005. Another with all singles and B-sides with audio in mono, 61 in total. Another section added us to lodge find singles and rarities, including versions of their songs in other languages. To end a section of remixes and three videos, "Overjoyed", "Part Time Lover", and "So What The Fuss". 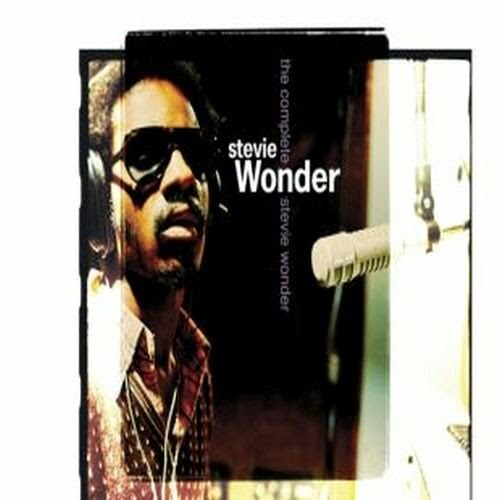 Little more can you request having on our hands one of the best -if not the best- collection of music from a artist full of genius as Stevie Wonder.